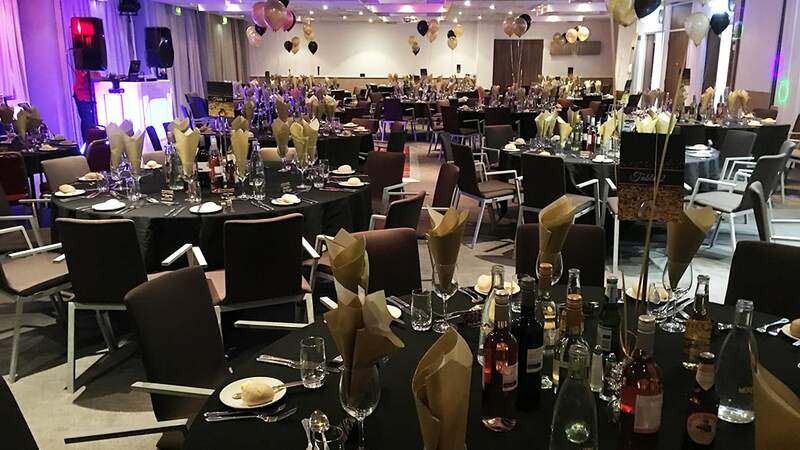 Sheffield’s first Interprofessional Ball attended by 180 young city professionals and sponsored by our Young Networking Group, has raised £2,222 for three charities. The event, organised jointly by the Young Networking Group, Sheffield & District Chartered Accountants’ Student Society, Sheffield Junior Lawyers’ Division and Sheffield RICS Matrics, took place at Novotel, Sheffield. Money from the charity dinner on Friday November 23 will be split equally between three charities St Luke’s Hospice, Sheffield Hospitals Charity and LandAid. “Wilson Field’s Young Networking Group sponsored the event, which was very well attended by young surveyors, accountants and solicitors. “Money raised from ticket sales and raffle tickets raised a total of £2,222 overall for our charities. The proceeds will be split equally between all three charities chosen by the committees that organised the event which were St Luke’s, Sheffield Hospitals Charity and LandAid and without a doubt the money raised will make a huge difference.